hetras has reached a milestone in its automated migration process. 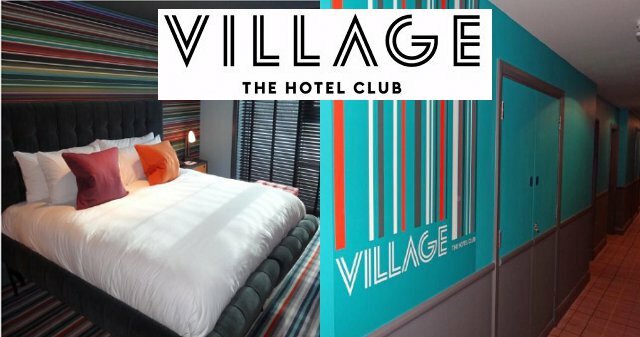 Since February 2016, the company has successfully gone live with a new Village Hotel property nearly every week. hetras is replacing the current PMS in all hotels of the Village Hotel Club chain with its cloud based PMS. 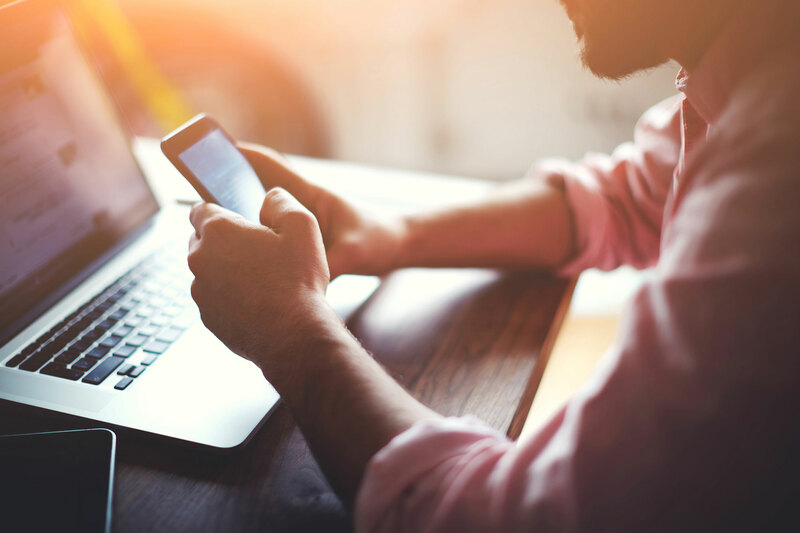 At the same time, Village Hotels is taking advantage of hetras’ versatile landscape in order to run applications such as CRS, GDS, online distribution, and mobile check-in with hetras’ mobile app. The hetras technology behind the new level of self-service and convenience offers hotel groups a cutting-edge, cloud­-based hotel management platform. 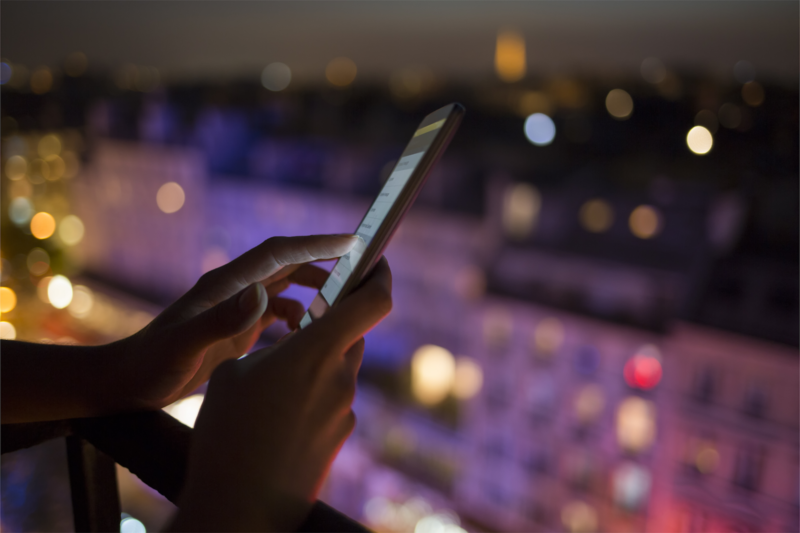 hetras' technology package includes property management and central reservation systems, as well as distribution connectivity, and allows hotels to manage online all aspects of the mobile guest journey, from booking to billing. With the public API from hetras, Village Hotels has the freedom to select any partner they like, such as Kappture, UpsellGuru, Revinate, Workmatrix, and many more. The hetras roll-out team had to manage a huge data migration, consisting of 40,000 reservations, including group reservations, with all related data. The overall amount of imported profiles is almost 3,000 per property. They include data such as company profiles, agency profiles, and guest profiles. As hetras has a mobile app that uses mobile key services, Village Hotels is able to immediately implement a fully mobile guest journey. 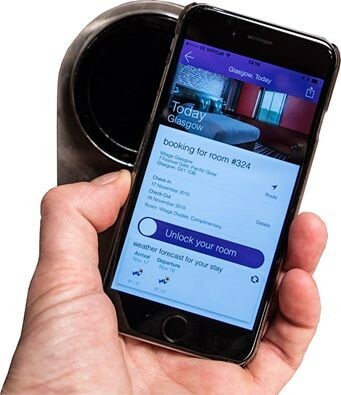 Guests can not only check in without queuing and open their hotel rooms via the hetras mobile app, they can also book their next stay directly on their smartphones. This allows guests to make arrangements faster and select their own room, and it also enables keyless entry and makes re-booking easy. 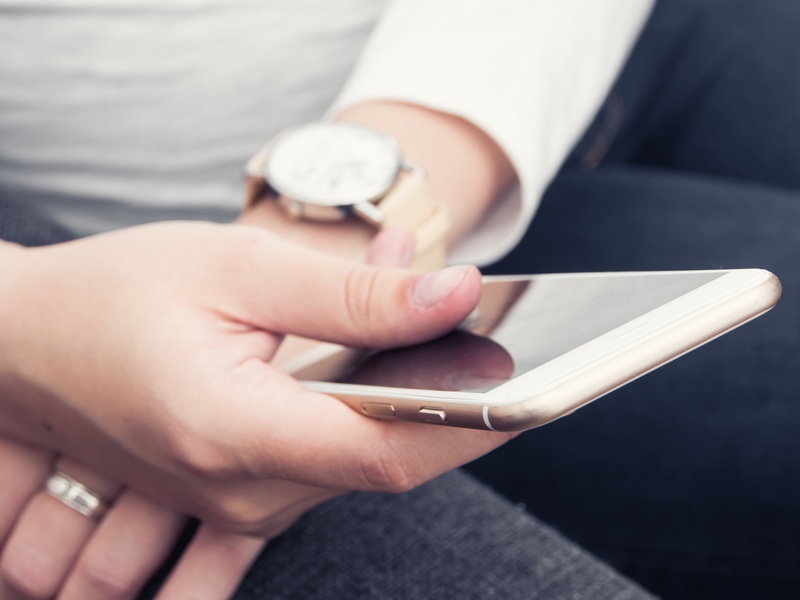 As a result, using the hetras mobile app increases guest satisfaction and leads to increasing direct bookings. hetras follows a “train the trainer” method. After the first property migrations, hetras worked with hotel employees in order to set up internal hotel trainings. As the software is very intuitive, there was soon no need for on-site support of the hetras roll-out team. But hetras is always there for questions and post-migration support. Mélody Grelat, hetras’ UK Account Manager and Implementation Specialist, is based in London and ready to go anywhere she is needed.